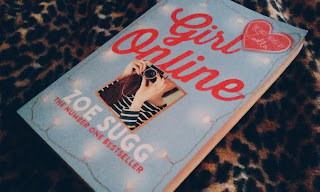 It's been a week since I told you that I bought ''Girl Online'' and am extremely excited to read it. With a big sigh I need to tell you that I have finished it. I still can't believe that I took me actually only 4 days...because of my working I didn't have so much time at the beginning of week, but the free days - and the book is done. So my job now is to tell you all how I liked this book, what was the best and etc. 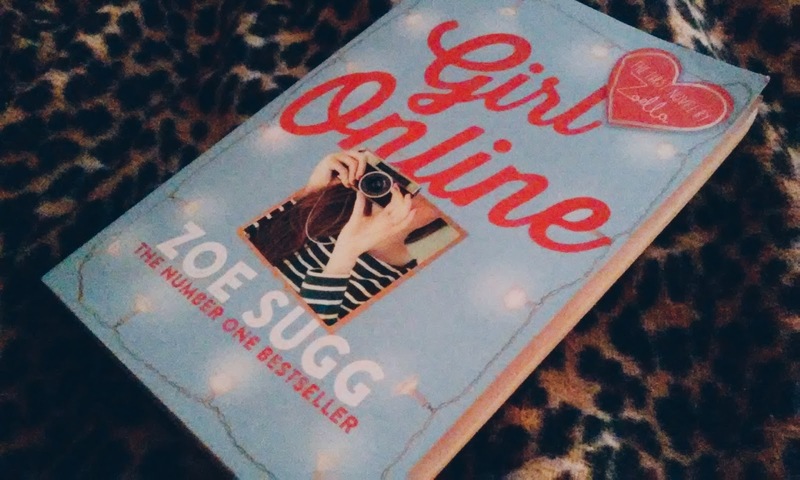 But at first I want to say big thank you Zoe Sugg for doing such a great job with the book. Not only it was a fun, nerve tickling and lovely reading, but also your work inspires me to do more and more with my own blog. (But always keep in mind not to post too personal things) So thank you once again and all the love to you and I truly hope that ''Girl Online'' is not going to be your only book. Keep writing. Now let's talk more about the book. This book is about a girl named Penny who writes anonymous blog. She can be truly herself when she writes.Many things happens with her ( you will find out when you will read book, not gonna spoil anything for you ;)) and soon she finds her self flying to New York with her family and best friend. Then she meats Noah, who is keeping a big secret from her. Penny starts to fall in love with Noah and as always used writes about that on her blog, not meaning anything bad. But later when Noah's secret is out it cause a lot of problems not only for their relationship. This book gives as a good look at how hard can actually teenage years be. For everyone wanting to be older and became an adult. Also that not always growing up means leaving all our childish stuff behind. 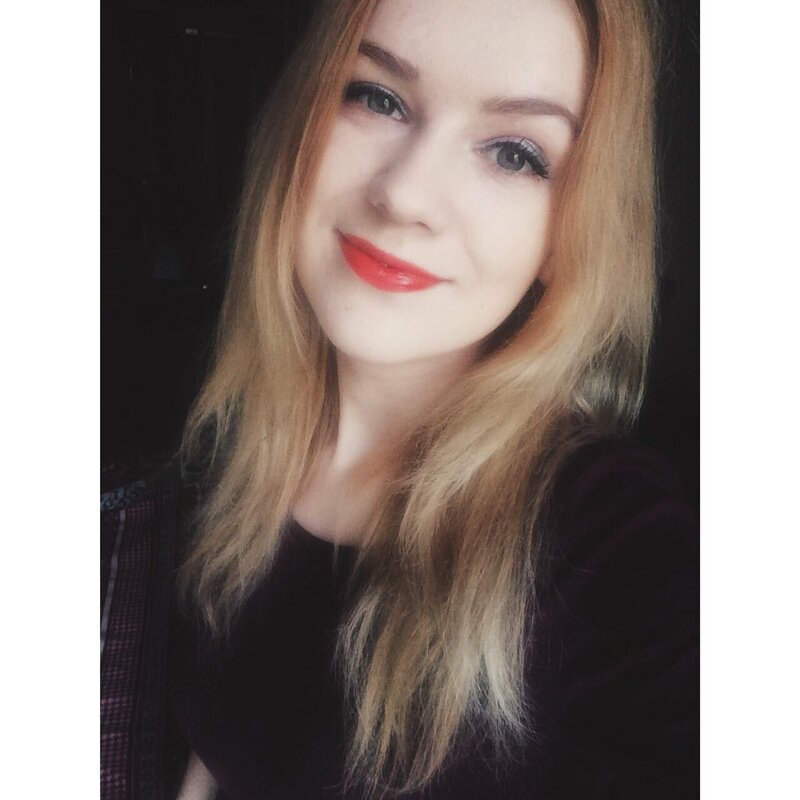 We still can play with porcelain dolls, drink a lot of hot chocolate or wait for a warm hug from our mum. But for me the biggest message probably was all the online thing. That not always you need to share everything with people online even if you think they are your friends and even if you are anonymous.Even if I am not the girl who wouldn't understand this, sometimes when you open a blank page and start to write a blog post you just feel like you should put everything on that page so everyone can read it. The thing is (Zoe mentioned this in book) we always have a choice before we publish something online and sometimes its better to keep some thing to ourself's right? Now imagine how boring out life's would be if we wouldn't have any secrets. So we should always keep in mind than not only our followers are allowed to see, but everyone else in every side of the world can see things we publish online. Always keep safe and think first. I absolutely loved this book from the first page till very last one. And I am definitely are buying the second book when it comes out in October. So excited that I even didn't read the sneak peak at the end of this book. I can endure just some weeks. Yes I can do it. P.S. Seriously go buy this book right now! !